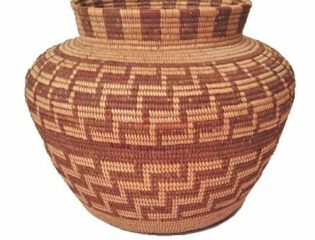 For over thirty years, Marcy Burns American Indian Arts LLC has been nationally recognized as a premier dealer in antique American Indian basketry, textiles, pottery and jewelry, including Native American and name-maker jewelry from Taxco, Mexico. 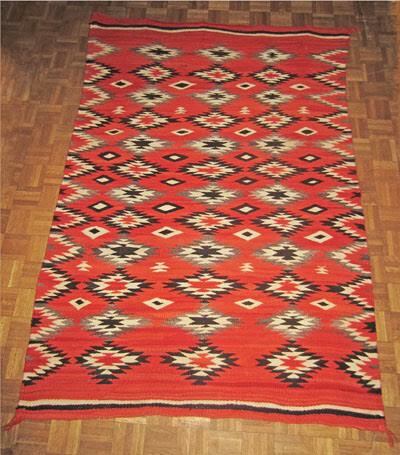 Marcy Burns American Indian Arts exhibits at the leading antique Americana and antique American Indian shows in the country and has been a leader in setting high ethical standards in the industry. The gallery gives full written warranties on the objects it sells. Marcy Burns Schillay has an excellent reputation, extensive knowledge, and wide contacts within her field. She purchases single items or complete collections and will also act as a representative to collectors who are selling their artwork. 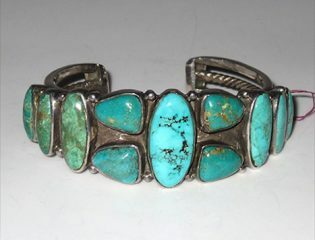 In addition, she is available as a consultant to those who wish to form a collection, large or small. Appriasal services for insurance purposes are now available. 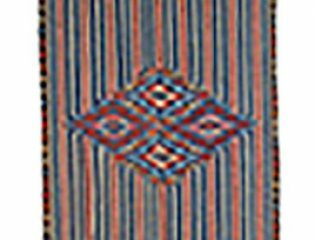 Marcy Burns Schillay of American Indian Arts LLC was a founding member of ATADA (Antique Tribal Art Dealers Association). She served as President of ATADA in 1997 and 1998 and as a member of the ATADA Board from in 1999 and 2000. She is also a founding member of ADA, Antiques Dealers Association of America, and served on the ADA Board of Directors for 3 years. 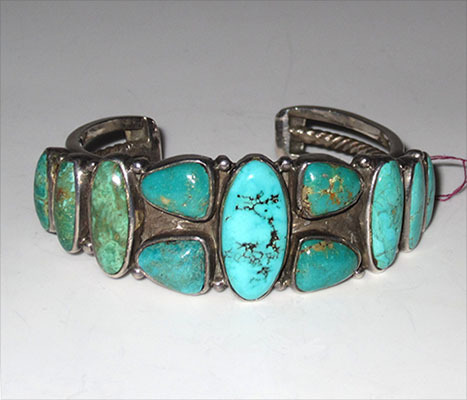 In addition, Marcy Burns American Indian Arts LLC is a member of The Art and Antique Dealers League of America, an association of high level art and antiques dealers. 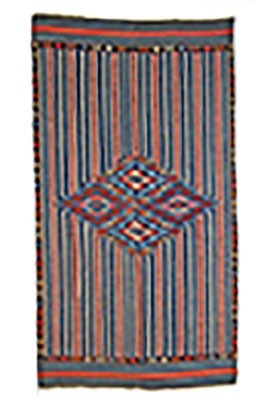 From 1984-2002, Marcy Burns Schillay was a volunteer at the University of Pennsylvania Museum of Archaeology and Anthropology (now known as the Penn Museum). 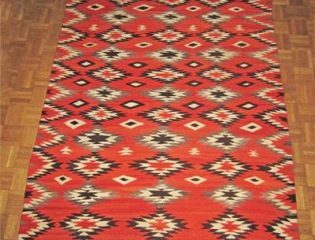 She helped establish a comprehensive inventory of its Native American Indian art collections, one of the largest and finest collections in the world. 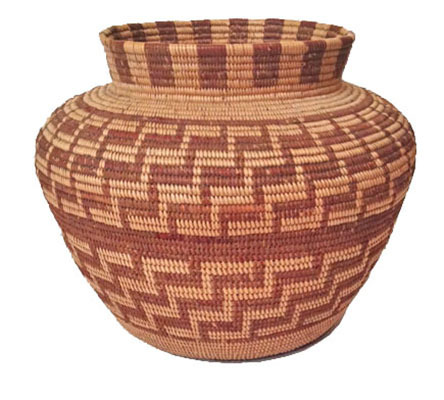 Specializing in the sale of premier antique American Indian art, focusing on vintage Baskets, Pottery, Textiles, Beadwork and Jewelry, including Native American Jewelry and Jewelry from Taxco, Mexico.